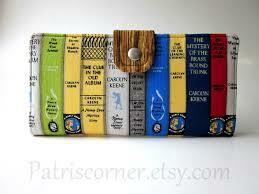 i AM ALSO FAN OF NANCY DREW BOOKS. I THINK I READ ALL OF NANCY DREW BOOKS. THAT IS WHY I AM HOOKED WITH YOUR BOOKS.